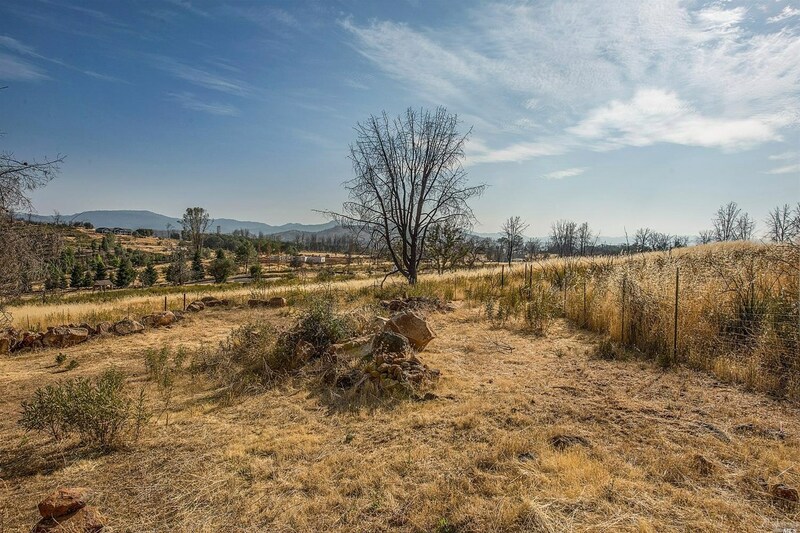 Acreage for sale in the Hidden Valley Lake Rancho community! 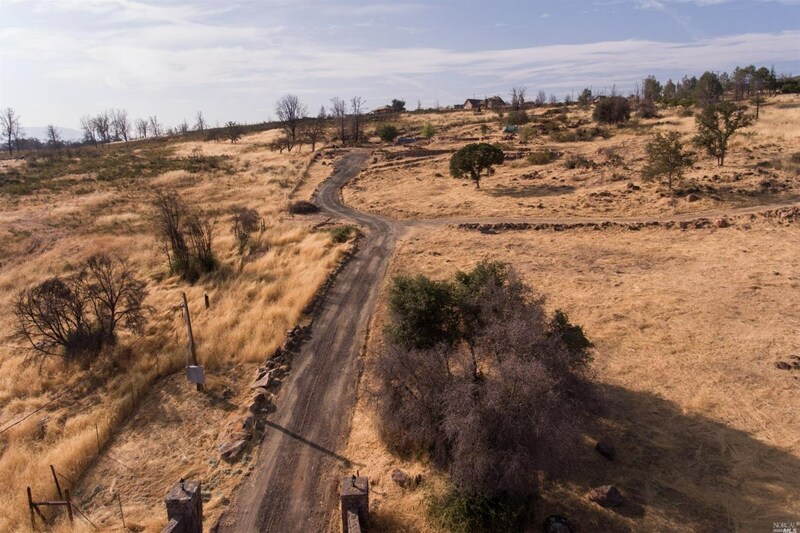 Property is approximately 4.33 acres. Beautiful rock wall entrance meets you at the driveway. 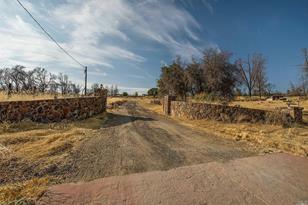 Property used to have a 3700 square foot home and very large detached garage/shop. 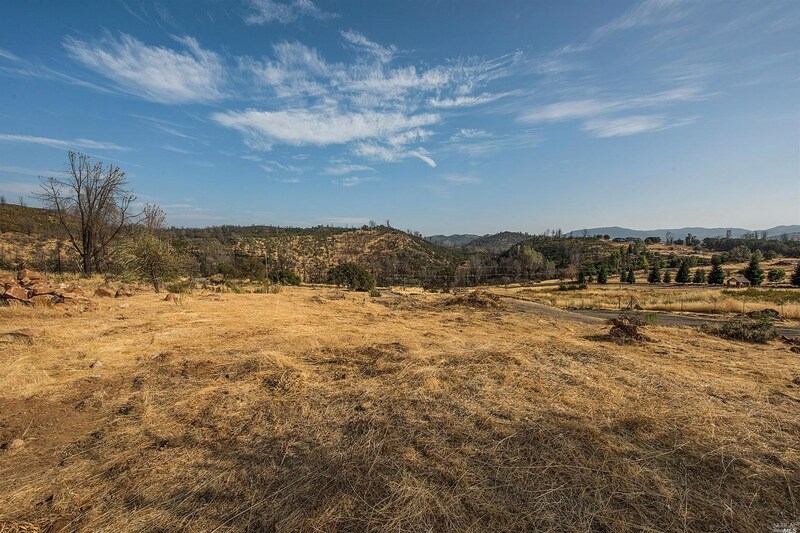 You can capture some phenomenal mountain and valley views if you build in the right spot! 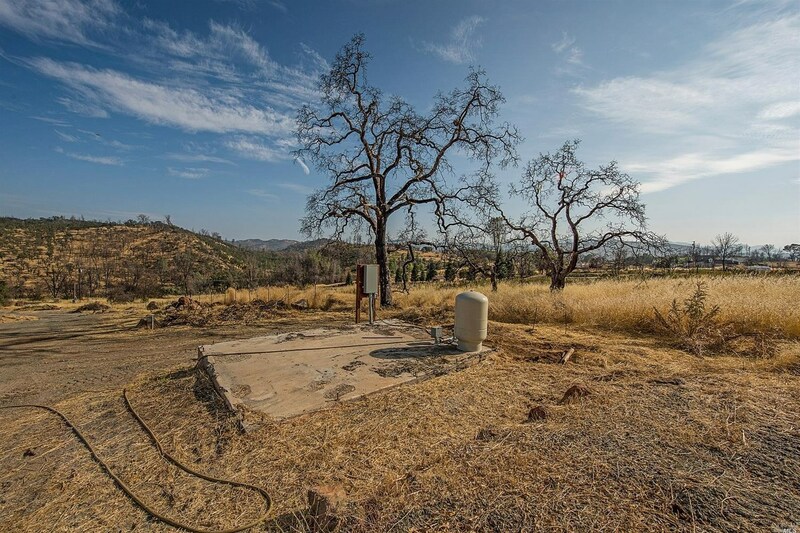 Well, septic and power all on property, condition of all to be determined. 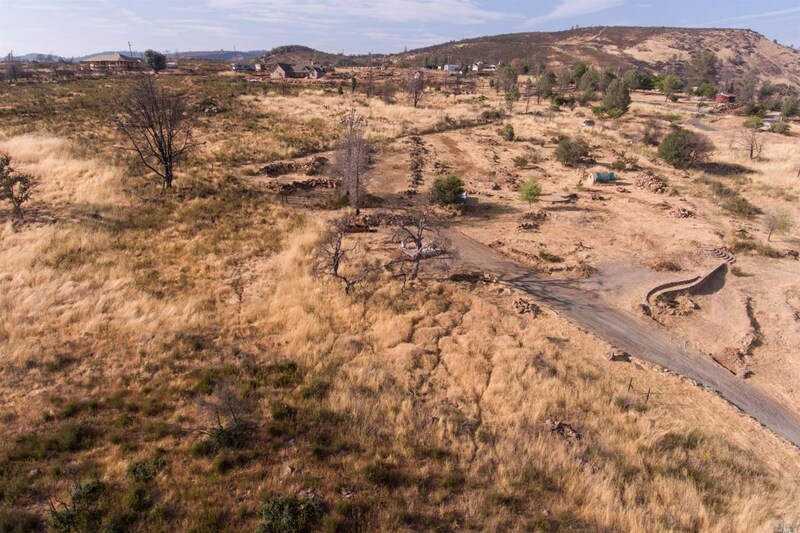 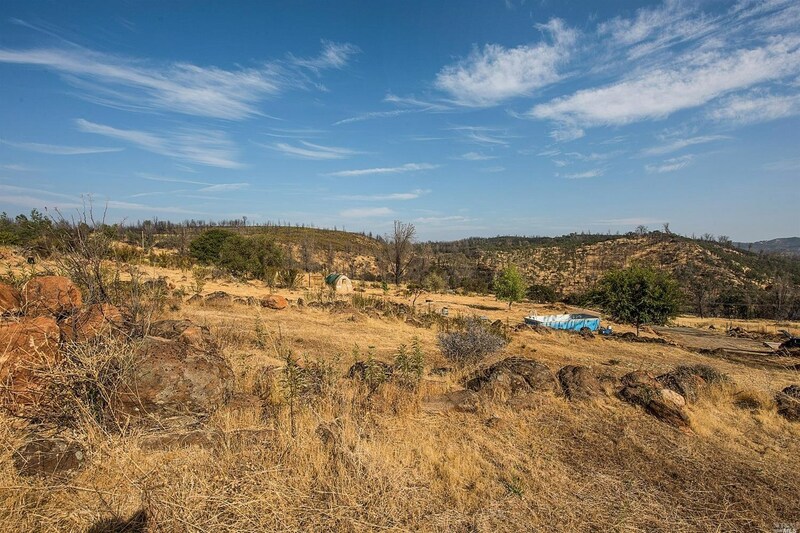 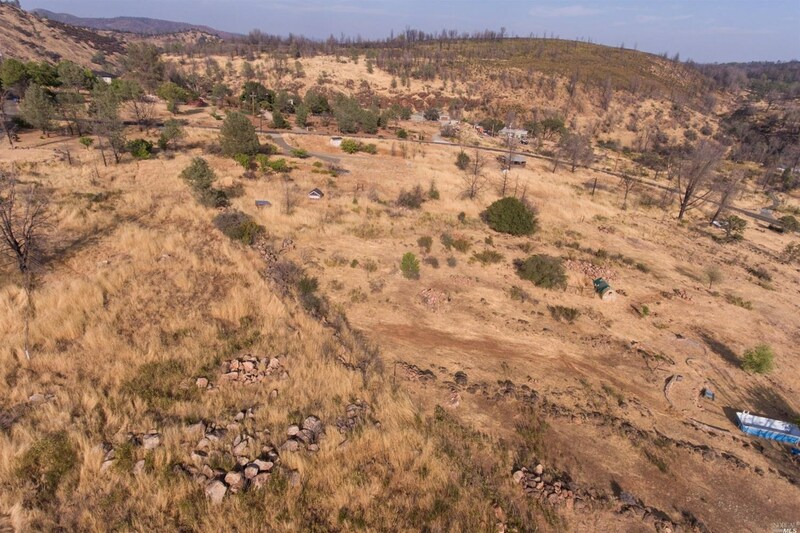 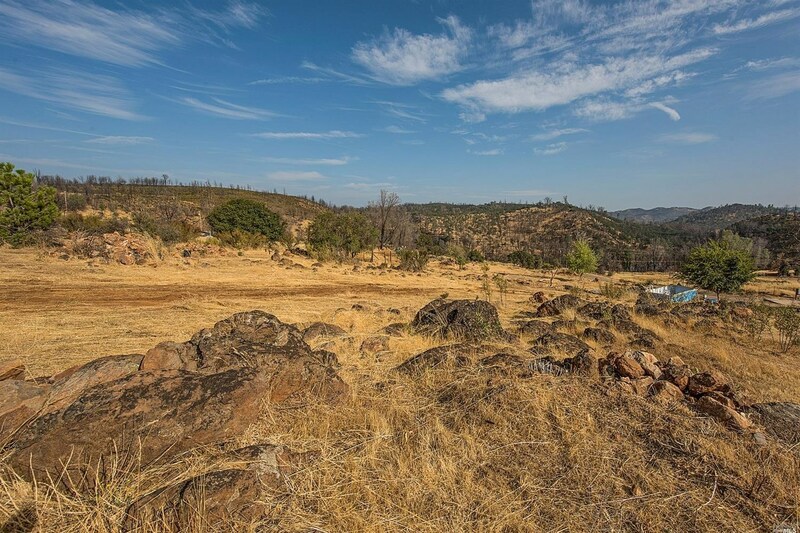 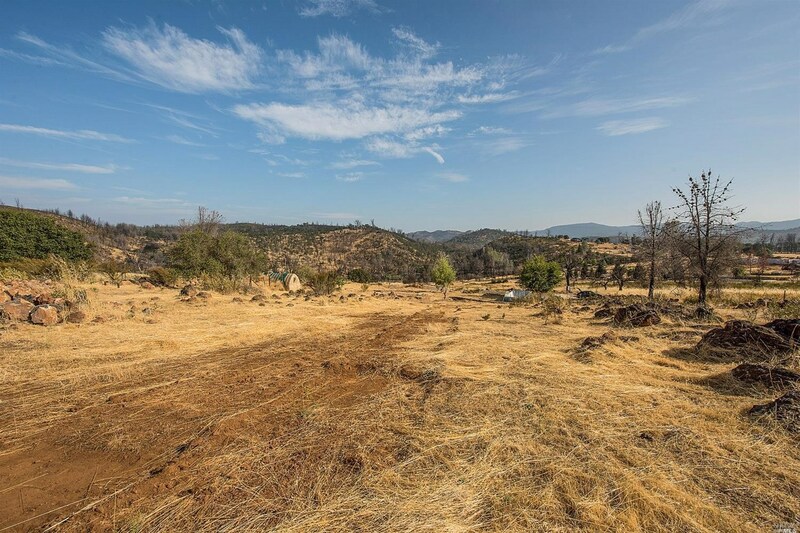 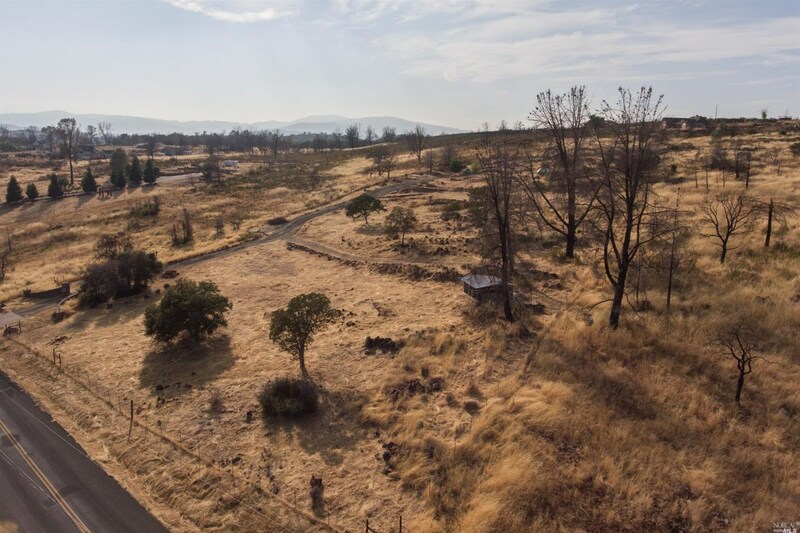 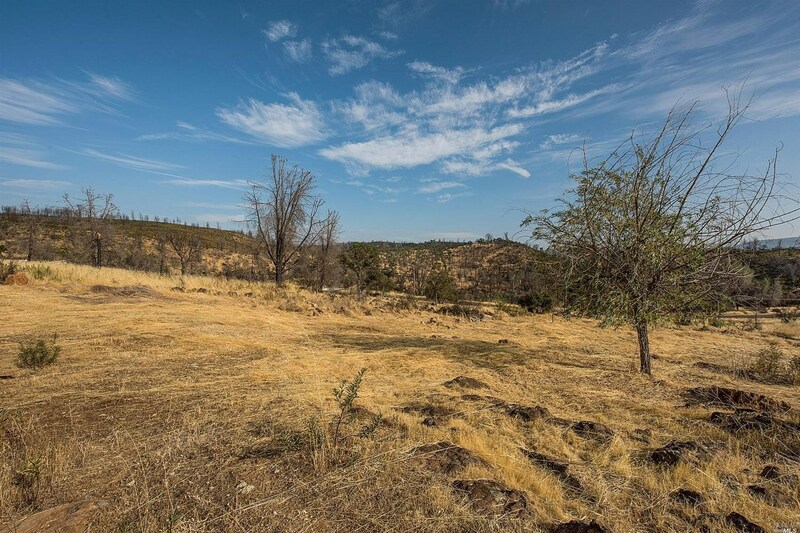 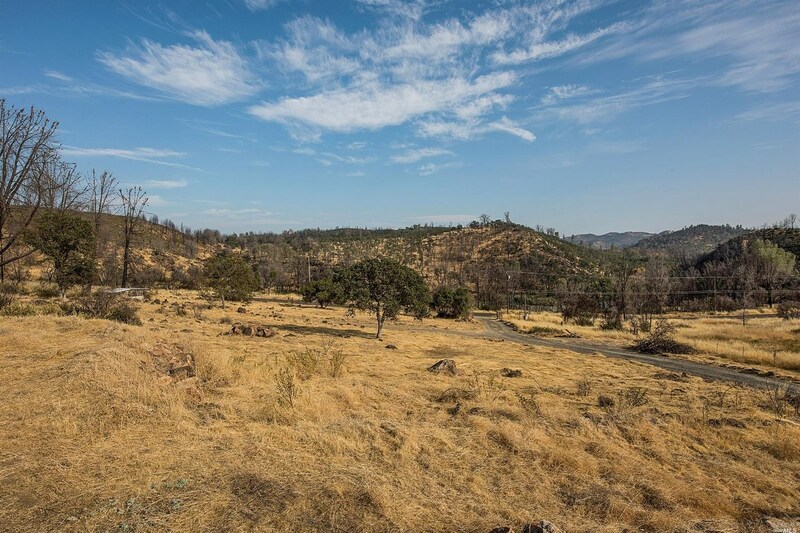 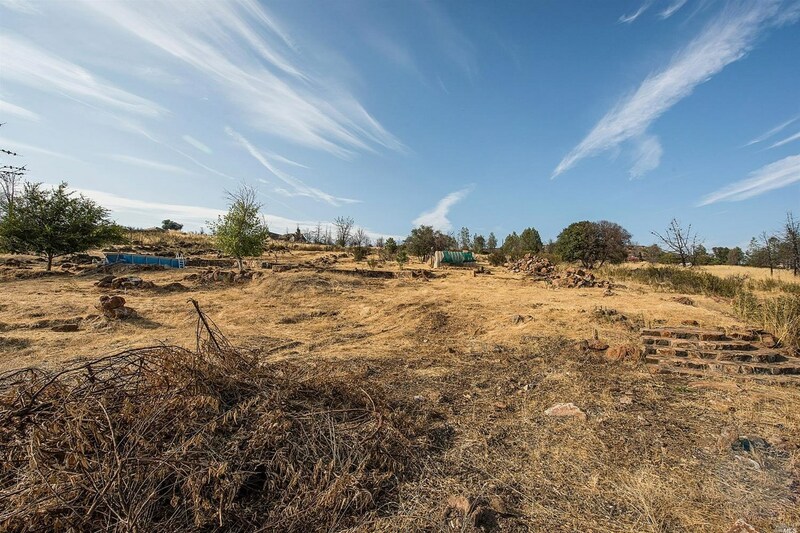 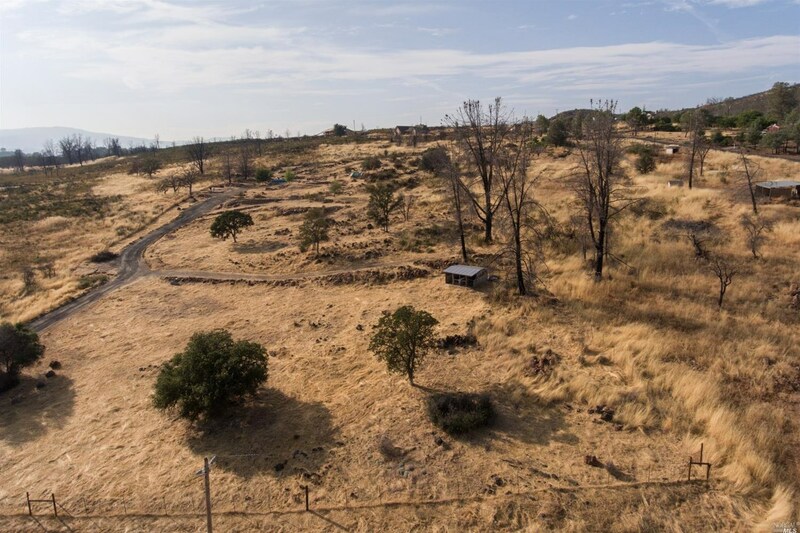 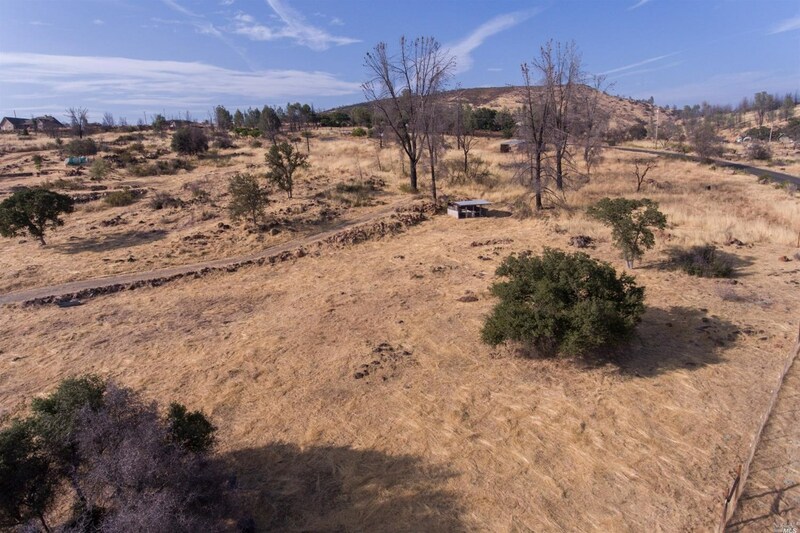 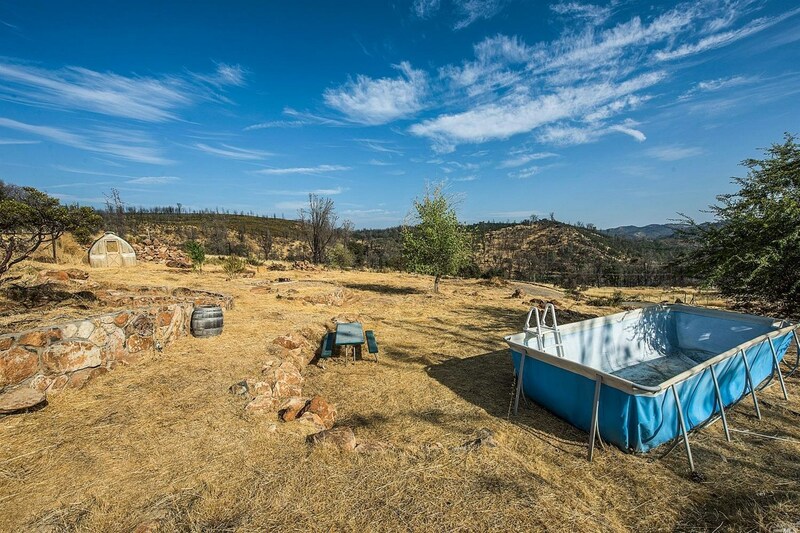 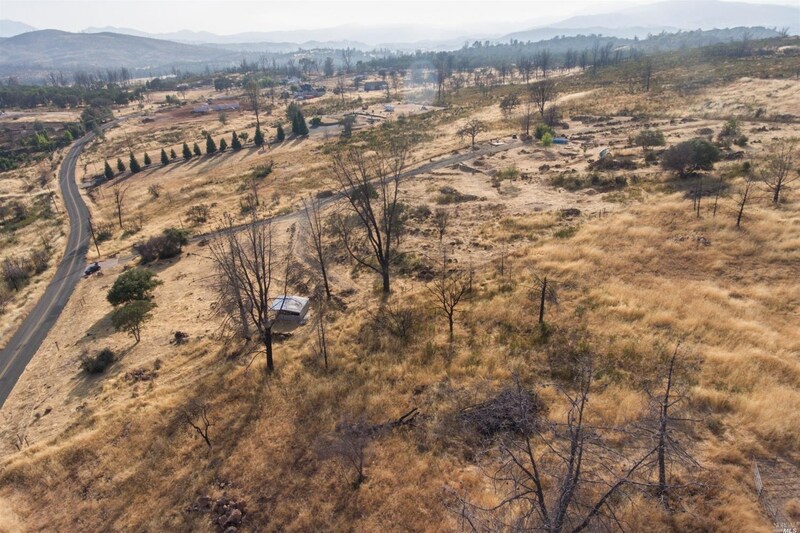 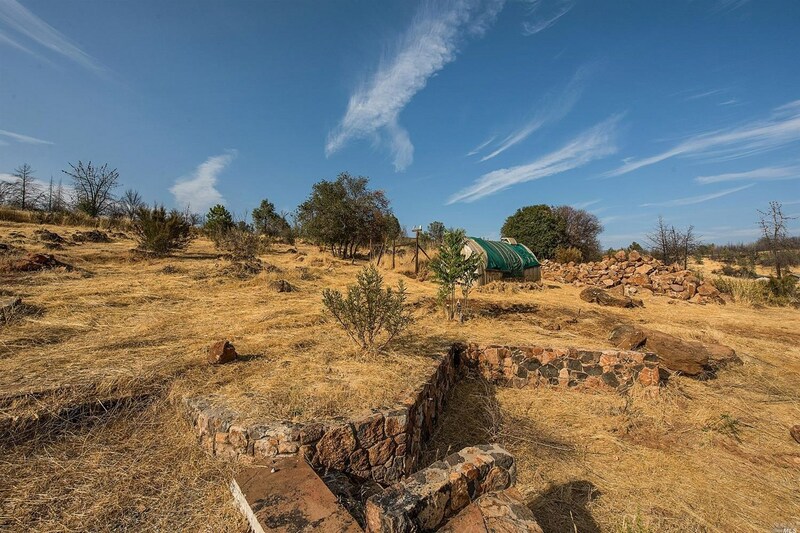 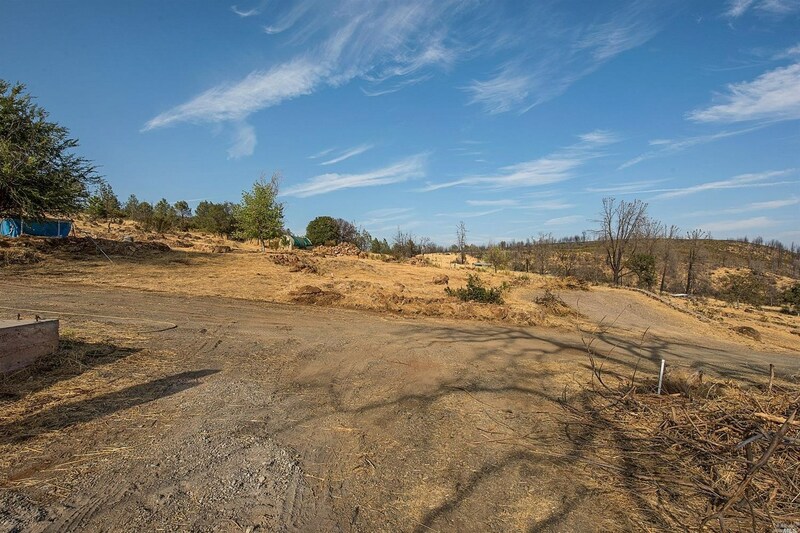 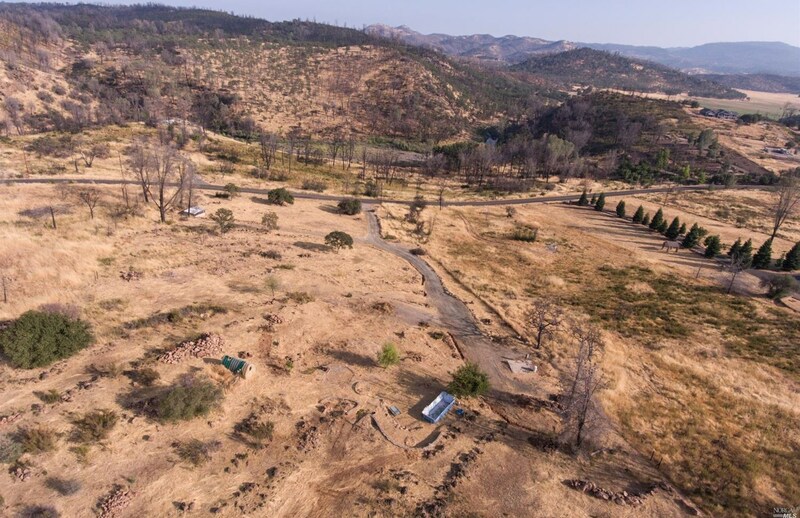 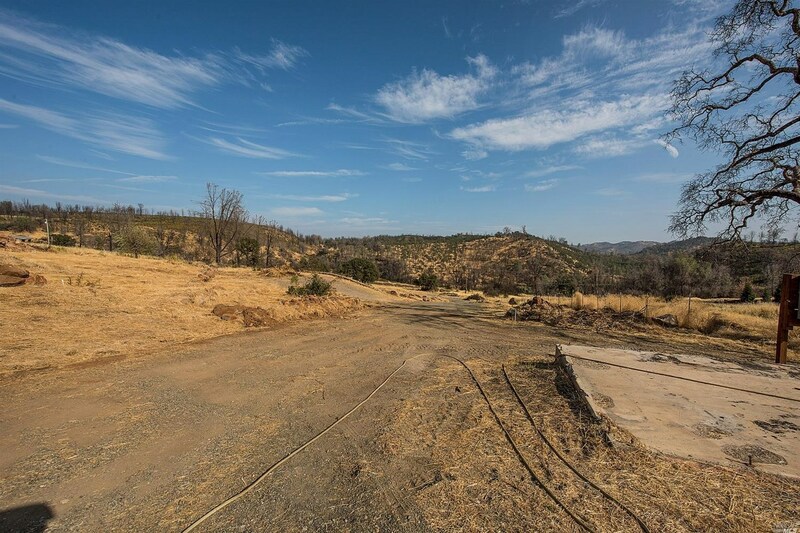 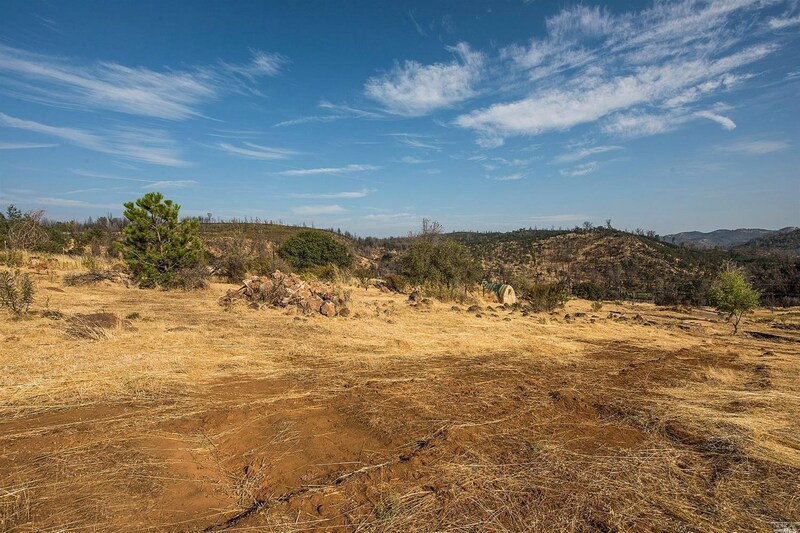 21676 Yankee Valley Road, Hidden Valley Lake, CA 95467 (MLS# 21823519) is a Lots/Land property with a lot size of 4.33 acres. 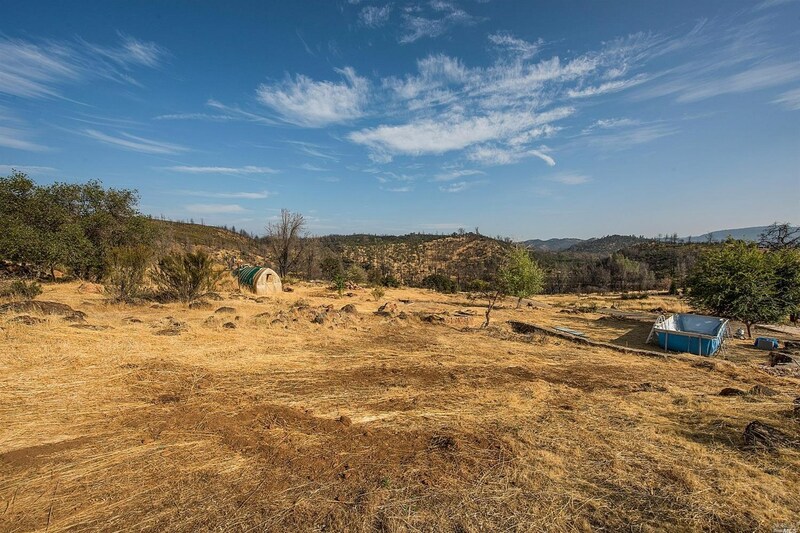 21676 Yankee Valley Road is currently listed for $250,000 and was received on September 07, 2018. Want to learn more about 21676 Yankee Valley Road? 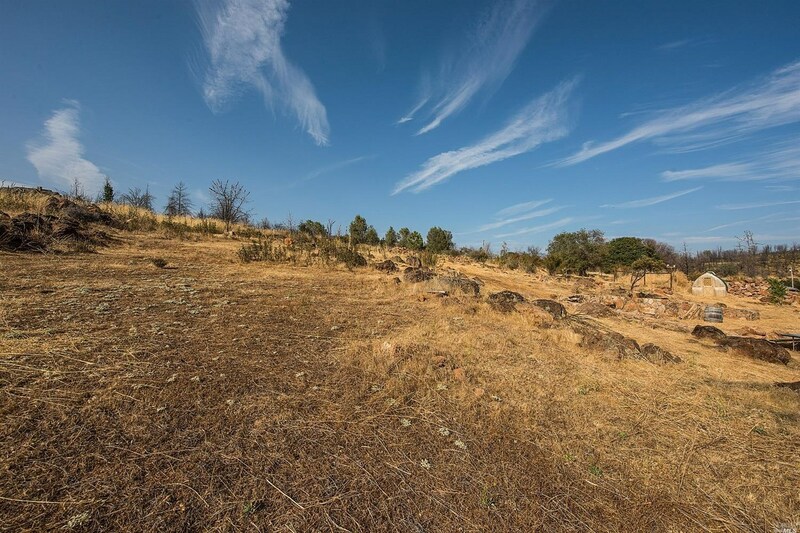 Do you have questions about finding other Lots/Land real estate for sale in Hidden Valley Lake? 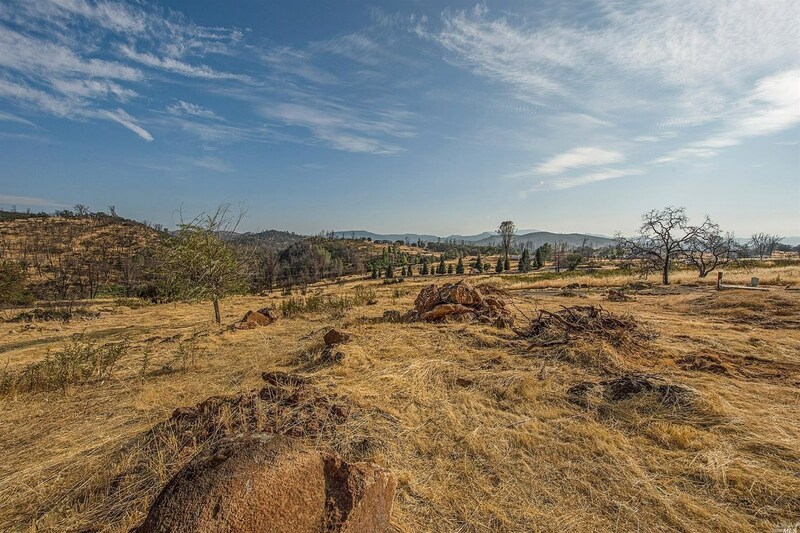 You can browse all Hidden Valley Lake real estate or contact a Coldwell Banker agent to request more information.